Discover the latest, most talked about mobile news. 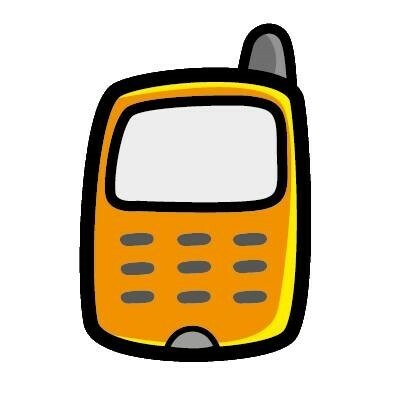 We cover smartphones, tablets, apps, mobile technologies, accessories, Internet, Wi-Fi and more. We keep an eye on the most innovative gadgets, highlighting them in this section of our website. Find out what devices can make your life more fun and/or easier. 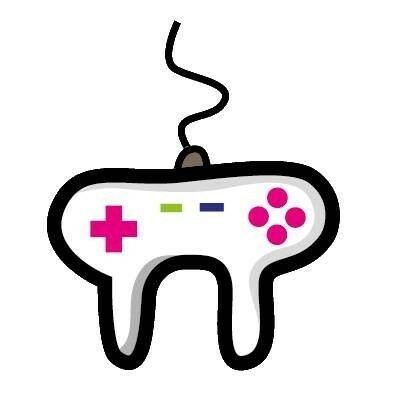 Okay, many of us love games, though few adults will admit it. We show you what is happening in the industry, discussing the best hardware, games and accessories. 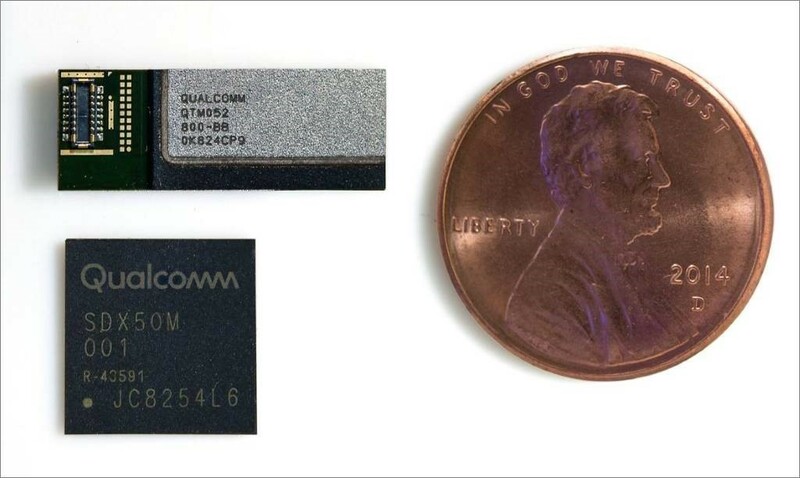 Qualcomm Technologies Inc. has announced the world's first fully integrated 5G NR millimeter wave module, which can be used for the next generation of smartphones in conjunction with the Snapdragon X50 5G modem. Both devices have a very compact footprint, and this makes it easy for phone manufacturers to incorporate them in their products. 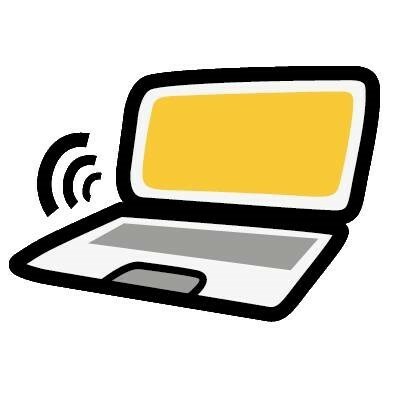 With 5G, people can have access to gigabit-class Internet speeds on their phones and tablets. It's the first device combo that can successfully replace fiber optic Internet for home users, according to a Data Alliance representative. If everything goes as planned, we should be able to see the first smartphones that incorporate these modules at the beginning of 2019. Most smart watches incorporate sleep tracking sensors and software, but very few people want to wear them while they are sleeping. Fortunately, devices like iFit Sleep HR work fine even when they are placed under a mattress. The gadget comes with a companion app that can be installed on your iPhone or Android device, and then pairs with Sleep HR using a standard Bluetooth connection. It can detect body motion even if your mattress is 20-inches thick, and this says quite a bit about the quality of its sensors. 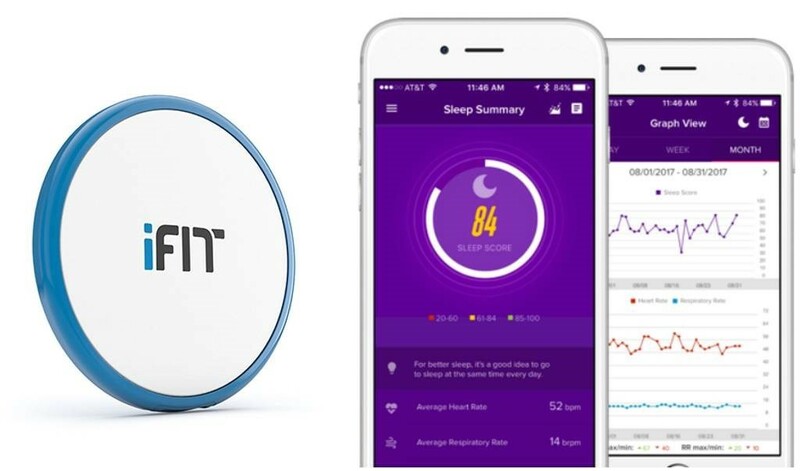 iFit Sleep HR will measure your heart and respiratory rates, counting how many times you woke up during the night, the number of deep and rapid eye movement sleep stages, and more. It is true that it has a $119 price tag, but it can provide detailed stats that will help improve the quality of your sleep. Many multiplayer shooter games have come and gone, but some of them - the Quake series, for example - have changed the industry forever. 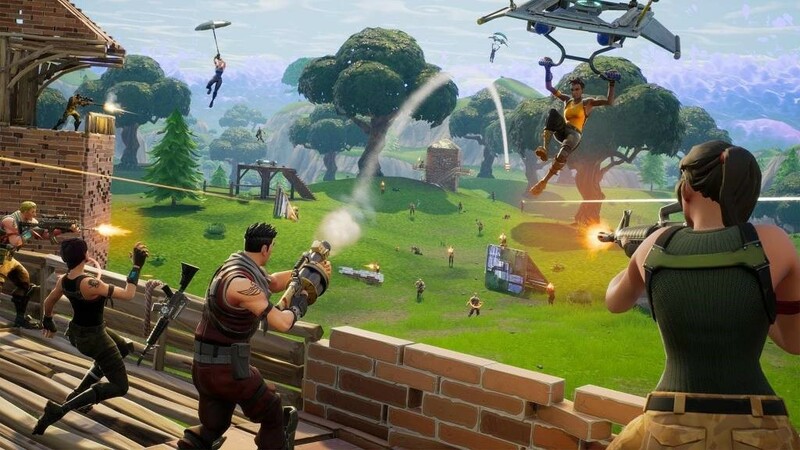 However, it looks like Fortnite Battle Royale is in a totally different league, managing to earn its makers a consistent 100+ million dollars per month. So, what are the key ingredients that have led to this huge success? New Atlas believes that it has got the answer to this question. To begin with, Fornite is a very fun, great looking, 100% free game. Therefore, it is not surprising that it has managed to attract so many players! The game is free indeed, but Epic Games makes money whenever players purchase V-Bucks, which can then be used to customize their characters, get more weapons, etc. of the websites in the entire world are now mobile-ready. of people who can access the Internet own a smartphone. of mobile website visits start with a Google search. of users open their phones the minute they get up.